Dr Zees LoveLine. Ingredients of caring: competence, knowledge, courage, faith. I care. What does it mean? 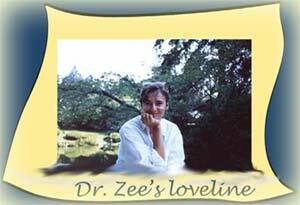 Dr Zees LoveLine explores: what is needed for care, for caring, for true loving. Needed: competence, knowledge, self-awareness, consistency, fairness, flexibility, plus. because bungling, intrusive, neglecting care-taking is just not good enough. that they feel caring and try to care. and yet doesn't shut oneself off from caring. Consistency - so that the other can rely on us, have some sense of what they can and can't get from us. Fairness - to ourselves as well as to others. so we can go on if there are setbacks. and even for one person, the same approach may not always work. Patience - with oneself, with the other. Trust - in oneself, in the other. Humility (if that's the right word) - awareness that there's a lot we don't know. 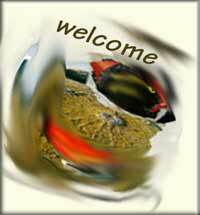 Openness to learning - there's always more. Courage - because we don't know what will happen; we may get hurt; those we care for may be hurt. what is needed for care, for caring, for true loving.